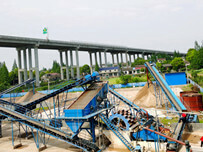 ﻿ Sand dewatering and washing machine is more popular in Philippines. 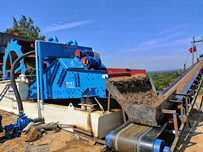 Location: Home » NEWS » Sand dewatering and washing machine is more popular in Philippines. 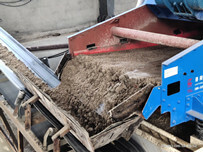 Sand dewatering and washing machine is more popular in Philippines. LZZG has get many fans in MINING ASIA2018. The mining asia 2018 is an international exhibition. We brought our products in the exhibition. 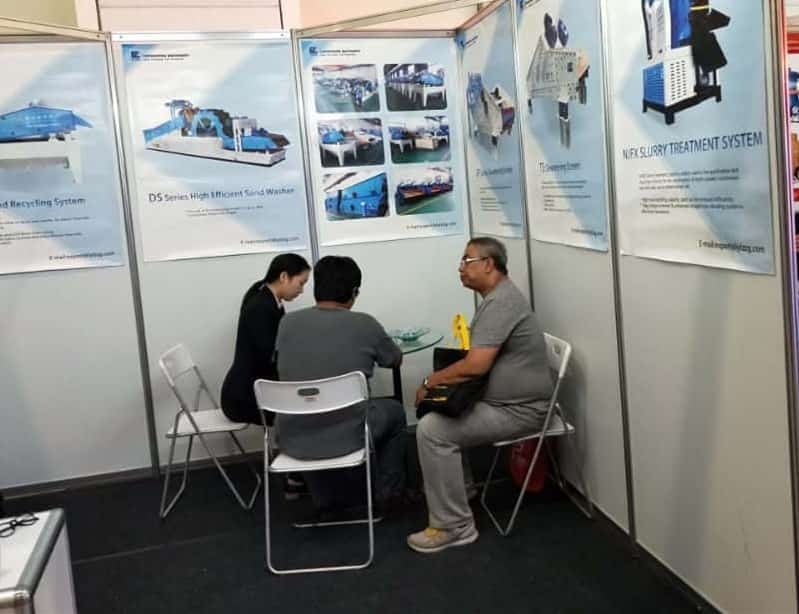 Although some famous companies attended this exhibition, our product—sand dewatering and washing machine is more popular than others. Sand dewatering and washing machine is a combined machine including dwatering machine and sand washing machine. Therefore many people were interested in this combine machine and wanted to form the long cooperative relations with us. 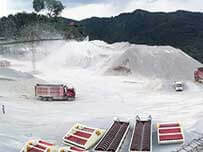 Sand dewatering and washing mahcine has an excellent application in the domestic. Previous：Multi Function Sand Washer is more modern. Next：How to ensure the output of dewatering screen.